We are an English-Hungarian family with 3 kids, living in London. 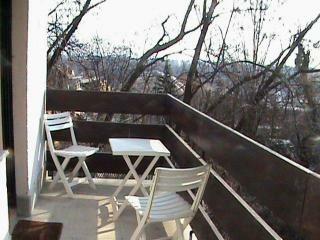 This is our apartment in Budapest that we set up to be particularly comfortable and flexible for families. We use it when we are in Hungary 2-3 times a year.